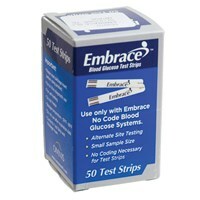 This Control Solution is formulated specifically to work with your Embrace Blood Glucose Meter. The test between the two ensures that the meter and test strip are working together to provide accurate and precise readings. 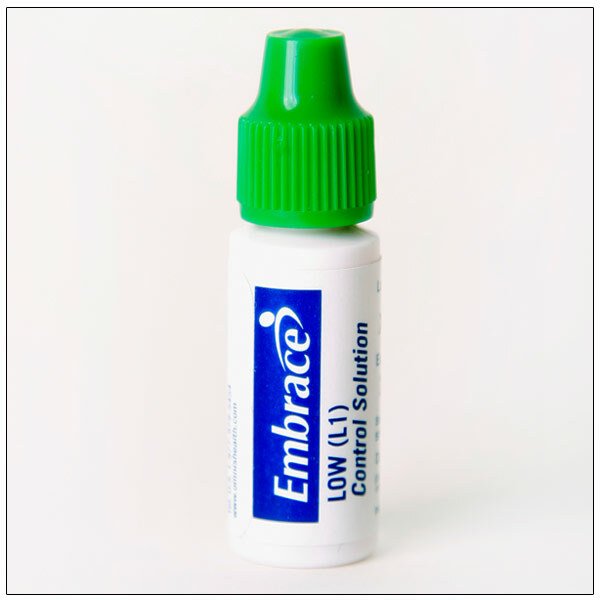 2.5ml bottle.